This entry was posted in class, Education, Feminism, Intersectionality, Patriarchy and tagged #feminism, Class, Education, Equality, Sociology, Work Class Feminism. Bookmark the permalink. ← Who gets to define femicide? Interesting you write about freedom I think I felt let down that as a clever kid at a state school in 80’s West Yorkshire there was little parental involvement in my choices at school but after reading this i think you’re right – being allowed to make my own choices did help me develop my own strong opinions. l puzzle over notions of class. It is a useful concept for understanding history and social stratification but it now rests on so many assumptions that it appears to me a meaningless term. I attended the nearest Uni to home (Poly) after completing an Access course to do a sociology degree when I was thirty. 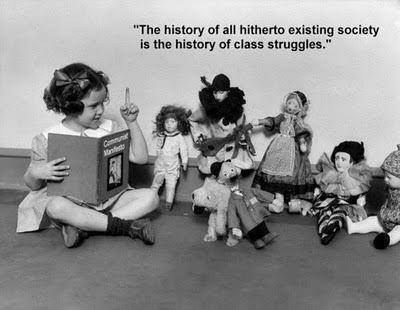 As a mature single parent I found the issue of class problematic unable to fit myself clearly in to either working class or (lower) middle class categories. Poor, female, poorly educated (notably from secondary school onwards) with a selection of manual jobs on my CV l was very much drawn to the idea of being part of an underclass. This may possibly sit alongside current conceptions of the 99%. What is class anyway? Just proof that your family were top of the tree for exploitative bullies? Roll on the republic! Thank you all for reading and your comments, so glad that others can relate to this. Reblogged this on hateculture's Blog. We have so very much in common and this was comforting to read. Thank you. Thank you for writing this. I am very stereotypically middle-class, so it isn’t my experience, but I am thinking at the moment about the state of HE and there couldn’t be a better argument that we need to sort it out than this. Amazing reflection. Sociology is a brilliant discipline. There’s something for everyone under the sociological umbrella. Class, race, disability etc. It talks to people about themselves;who they are and what they can become. Also, looking after each other. Thanks very much Hannah. I agree.